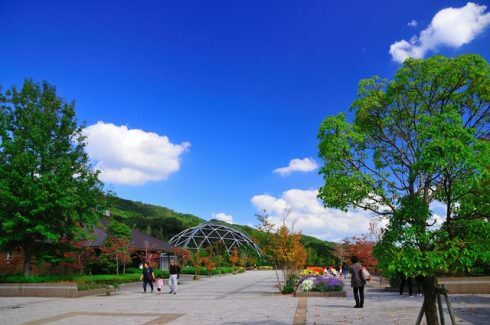 The expansive grounds of Tokushima Zoo provide natural surroundings with temperate, tropical, savannah and artic zones, and also a children's petting zoo. Take the Tokushima City Bus 11 at the route bus terminal B2 in JR Tokushima Sta. (approx. 20 mins). Get off at the bus stop "Tokushima Dobutsuen" then it is a short walk.